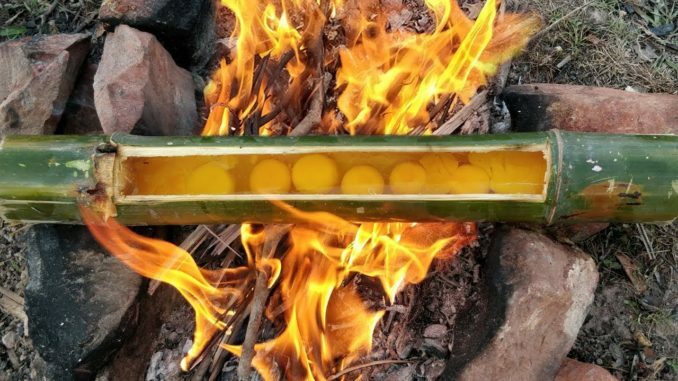 Today we cook chicken’s eggs in bamboo(Bamboo Omelet). 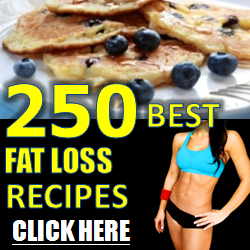 We just show you how to cook for our daily food. We hope you like this video.